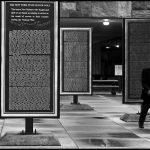 On my way to my destination for my latest travel story, I stopped 12 hours in Albany. 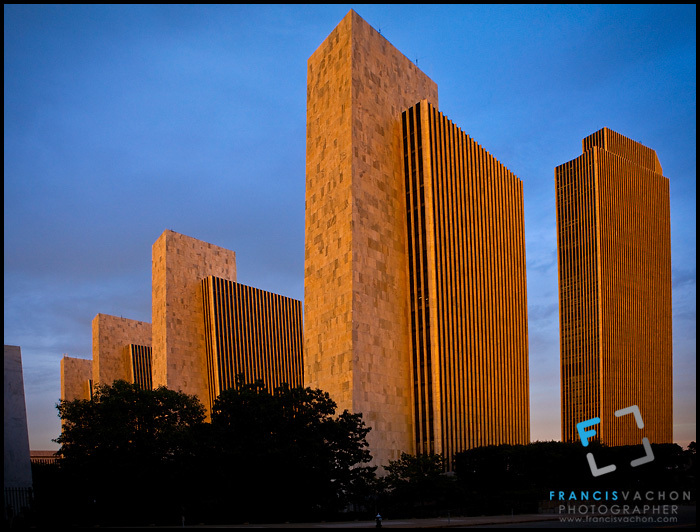 The brutalist architecture of the Empire State Plaza amazed me. More stock photos and images of Albany on my stock photos website. 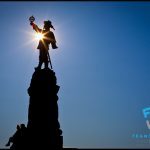 Also, if you understand French, I made a parallel with Quebec City on my other blog Quebec Urbain. 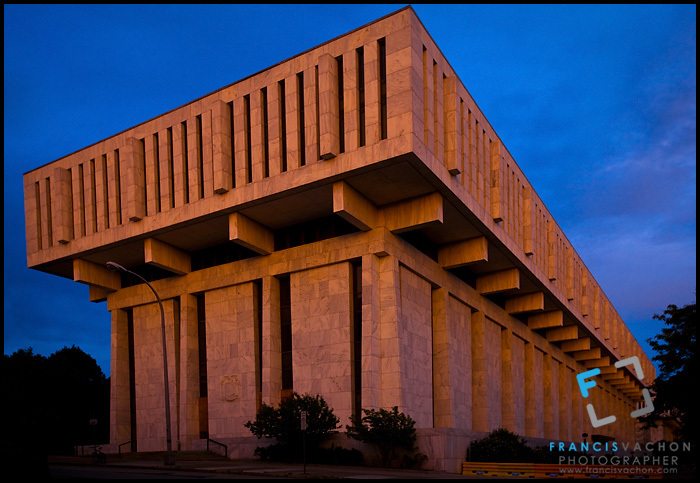 Legislative Office Building, offices of the New York State Legislature, is pictured in Albany, NY, Monday September 9, 2013. 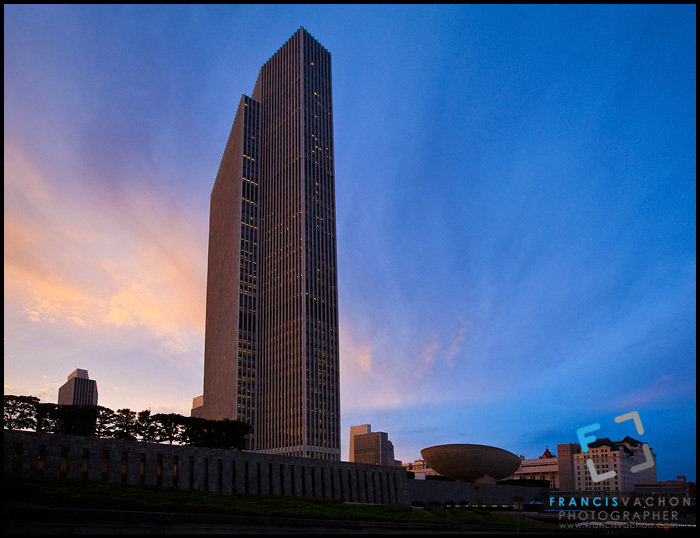 The Legislative Office Building is part of The Governor Nelson A. Rockefeller Empire State Plaza (known commonly as the Empire State Plaza and less formally as the South Mall). The Cultural Education Center is pictured in Albany, NY, Monday September 9, 2013. 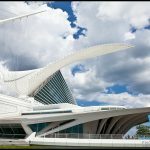 The Cultural Education Center is part of The Governor Nelson A. Rockefeller Empire State Plaza (known commonly as the Empire State Plaza and less formally as the South Mall), hosts the New York State Museum, the New York State Archives, and the New York State Library. 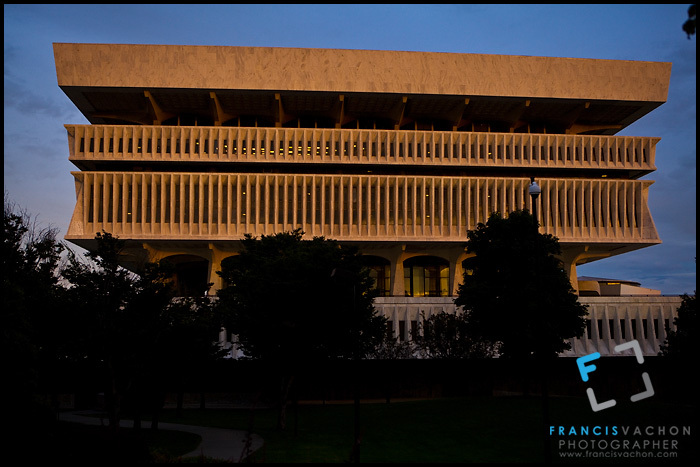 The sun sets on the New York State Capitol in Albany, NY, Monday September 9, 2013. 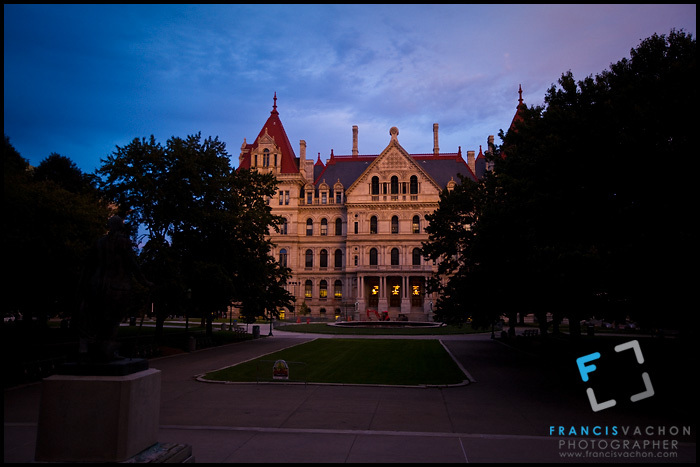 Housing the New York State Legislature, The New York State Capitol is the capitol building of the U.S. state of New York.